I'm looking to purchase some new 16" rims for my truck. I'm looking for either stock aluminum from 2005 and up, or some steel American Racing or similar D-spokes or triangle-spoke. Black preferred. What about a set of slotted rims ? I am changing mine to 15” rims and new design and tires. Here is the thread, if interested, make an offer. Well, here's my idea. I want to black out my ranger. I would like to eventually replace every chrome or silver component with smoked or blacked out parts. I've got a guy who will powder coat everything for me for a decent price. I've seen the aluminum mags from late year rangers blacked out and I really like how they look. I'd REALLY like some black steel rims, but I can't find any that I like. 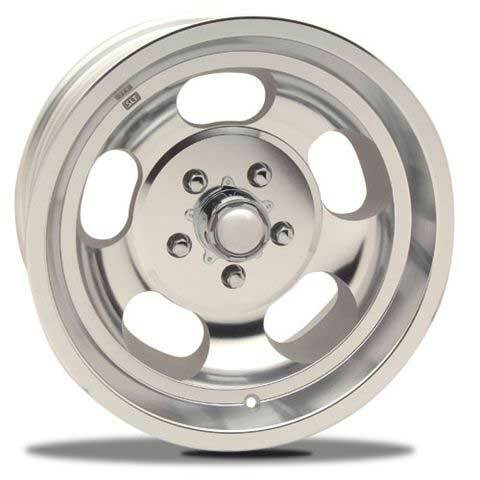 Sounds good, the aluminum can be either power coated or anodized black but was just thinking, if you liked them, for $100 each you will have a rugged and good looking wheel in a good price range or make an offer, who knows you might get them. Still looking, but I'm trying to find a set closer to home so as to avoid shipping. They're not a priority, just a pipe-dream. How about $75/ea, picked up ? For the slotted rims you posted earlier? This is pretty much what I'm really looking for. This, or some similar variation. I like the black too, if I get new rims they will be black or blackened slots. Yes it is the slotted rims I posted earlier. I'm sorry, but those rims just aren't my style. I love the classic look of those american racing rims. I'm also a fan of those billet rims ford had for a while. The ones with the fake bead-locks. Haha. will stock 15" rims fit stock 16"